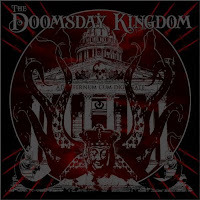 ThunderGod Zine: The Doomsday Kingdom libera lyric video de "Hand Of Hell"
The Doomsday Kingdom libera lyric video de "Hand Of Hell"
Em novembro, o grupo sueco disponibilizou o EP "Never Machine". Além de Edling, a formação traz o vocalista Niklas "Viper" Stålvind (Wolf), o guitarrista Marcus Jidell (Avatarium, ex-Evergrey, Royal Hunt) e o baterista Andreas (Habo) Johansson (Royal Hunt, Narnia). 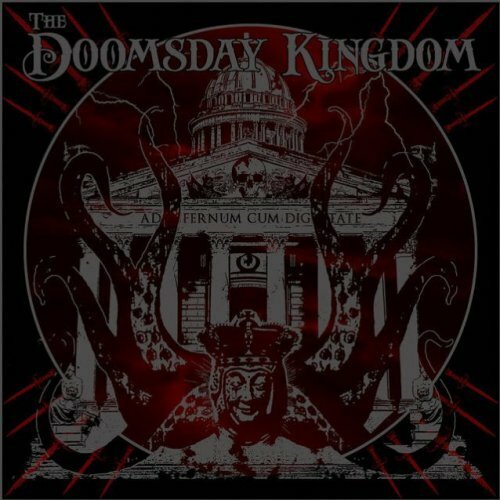 Track list: "Silent Kingdom", "Never Machine", "A Spoonful of Darkness", "See You Tomorrow", "The Sceptre", "Hand of Hell", "The Silence" e "The God Particle"